In the last 10 games played Home team has earned 6 wins, 2 draws and 2 loss. Since the start of the season in Premier League, Crystal Palace has so far 11 victories, 6 tie and 17 defeats. In these games the team has scored 40 goals and conceded 46. In their 5 games at home Crystal Palace has recorded 3 wins, 0 draw and 2 losses. 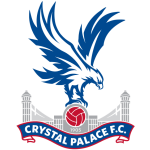 As a host this season, Crystal Palace records total of 4 wins, 4 draws and 9 loss. In these matches Home team has scored 14 goals and conceded 20 goals. Crystal Palace is in good shape as it has 3 wins in last 5 games. Away team has recorded 5 victories, 2 tie and 3 defeats on the last 10 games. Since the beginning of the Premier League season, Away team has 26 wins, 7 draws and 1 losses. In these games Away team has scored 77 goals and conceded 20 goals. In their last 5 games played outside their stadium Away team has recorded 1 victory, 1 draws and 3 defeats. 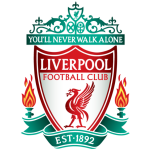 As a guest this season Liverpool has recorded total of 11 wins 5 draws and 1 losses. 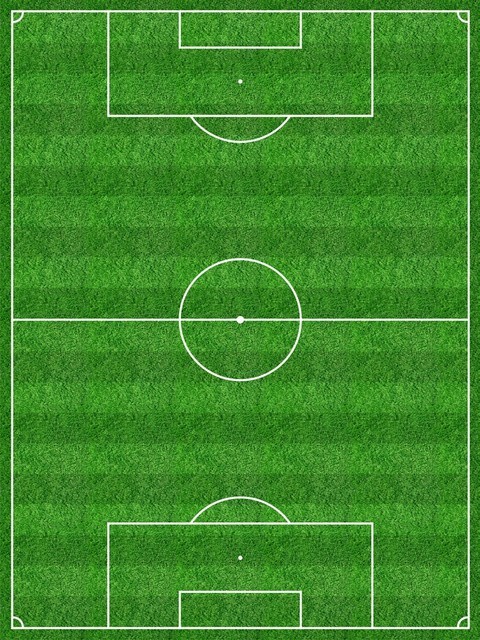 In these matches the team has scored 29 and conceded 10 goals. Liverpool is not going through a good moment in this phase, as it has marked only 1 win in the last 5 games. In the last five years matches between Crystal Palace and Liverpool at Selhurst Park, Home has 1 wins, 1 of the games have ended in a draw and 4 victories for Away team. 11:30 Manchester City - Tottenham ?-? 14:00 Bournemouth - Fulham ?-? 14:00 Huddersfield - Watford ?-? 14:00 West Ham - Leicester ?-? 14:00 Wolves - Brighton ?-? 16:30 Newcastle - Southampton ?-?